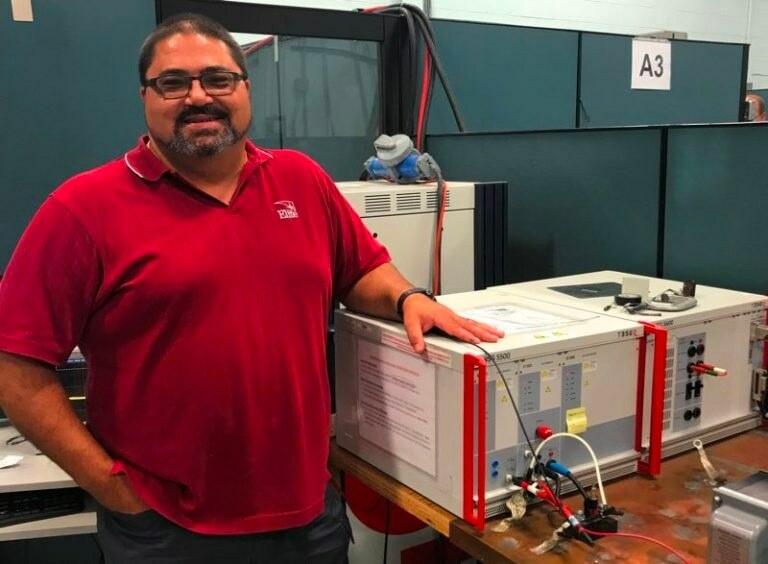 The development of Automotive EMC standards for North America and the rest of the world has been very active over the past few years with the industry-changing impact of electric & autonomous vehicles. 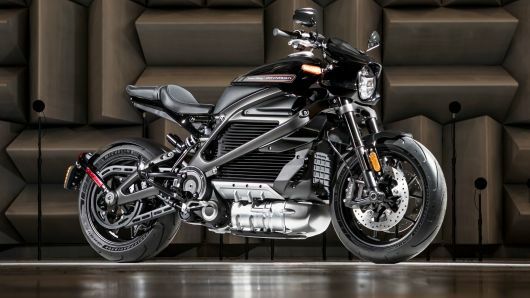 Continue reading to learn a few of the standards that are being updated to address the EMC testing of Electric Vehicles (EVs). If you’ve visited Elite, then it’s likely you’ve come to know them both. However, by only meeting them causally or by knowing them through their company roles, you’re missing the truly remarkable side of these women. 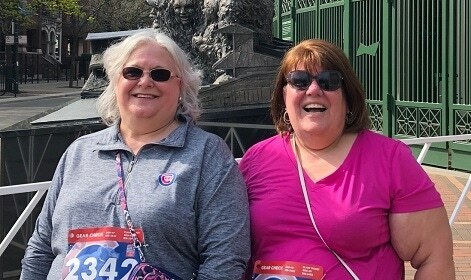 That’s because at the heart of Elaine and Kathy are selfless passions for helping, caring, and giving to others. 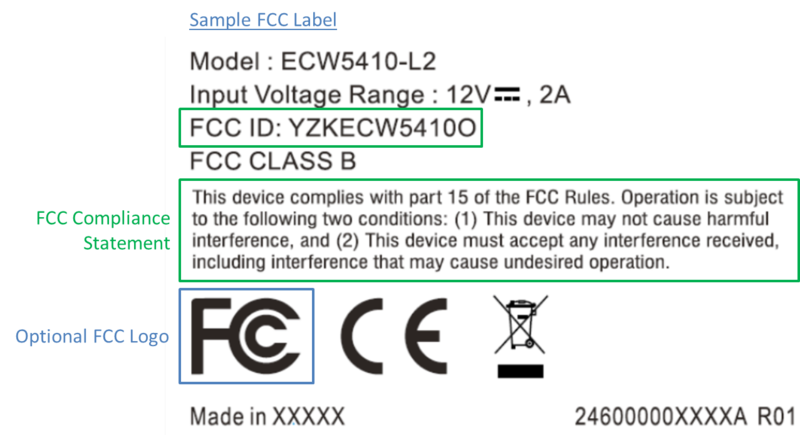 Is Your Tech Gift FCC Compliant? Everyone loves getting new gadgets during the holiday season and the Internet of Things (IoT) is exploding with more connected devices available than ever before. “Smart Home” devices such as thermostats, light bulbs, and door bells, are especially popular as gifts and they can deliver many benefits from energy efficiency to home security. 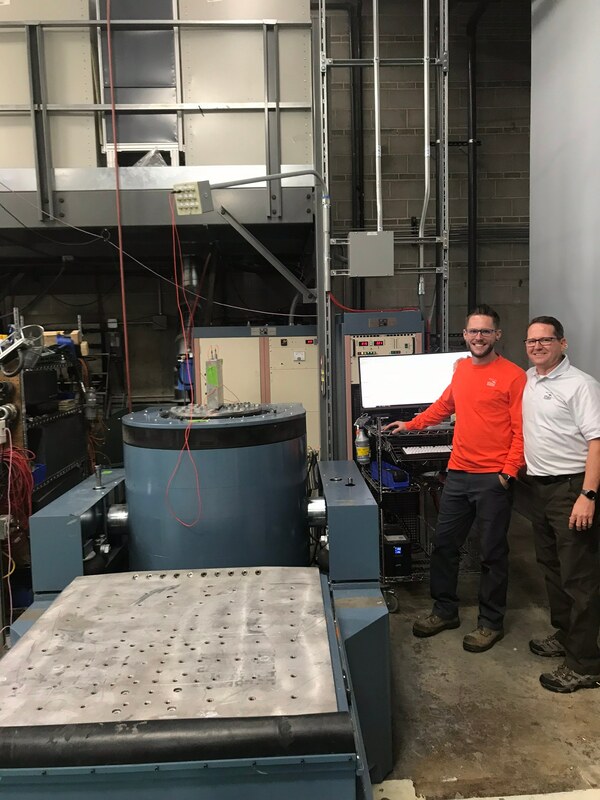 Employee Spotlight: John and Eric Lindberg on Two Generations of "Vibe Guys"
John and Eric Lindberg bring two generations of passion and expertise in vibration testing to Elite's Environmental Stress Testing lab. 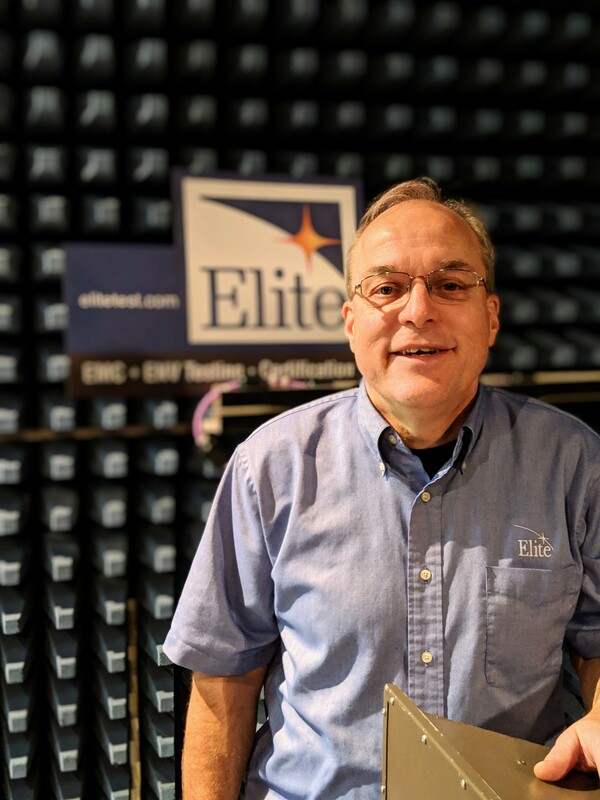 Elite's Automotive EMC Team Leader, Stan Dolecki, shares his expertise on voltage and current transient testing in accordance with UNECE Regulation 10. 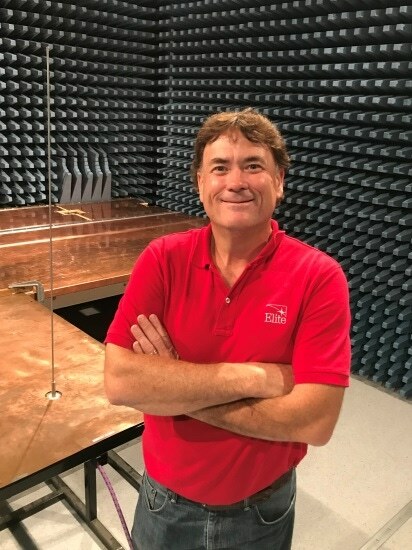 Antennas are the critical component of any wireless-enabled device. 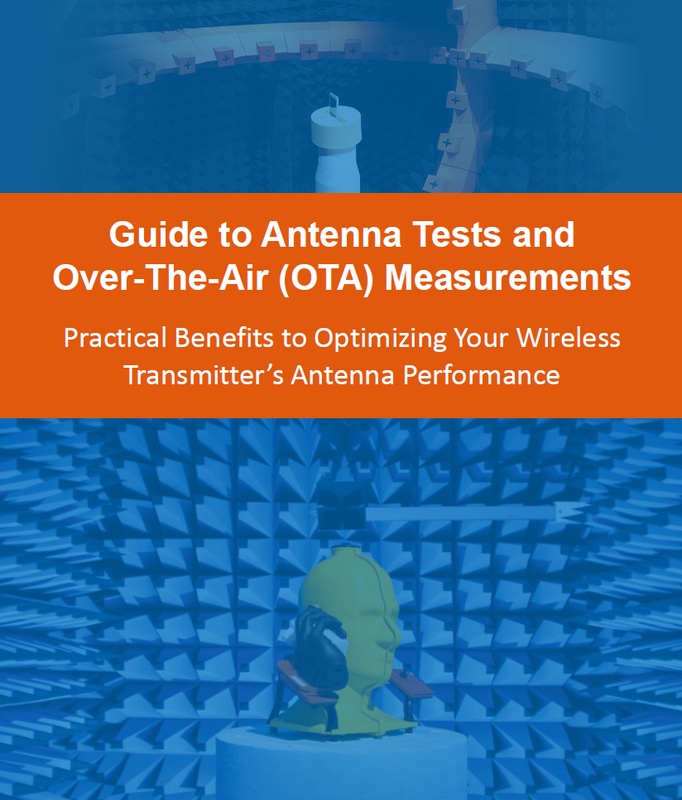 Download our Guide to Antenna Tests and Over-The-Air (OTA) Measurements to learn about importance antenna performance parameters and how they can help you optimize range, throughput, and power consumption. 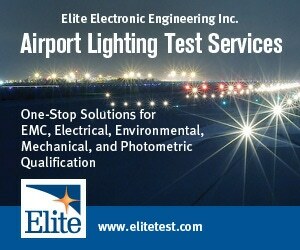 Elite offers accredited testing for EMC, electrical, environmental, mechanical, and photometric qualification in one location. FAA AC 150/5345, ICAO Annex 14, and Canada TP312 conformity verification on your schedule. 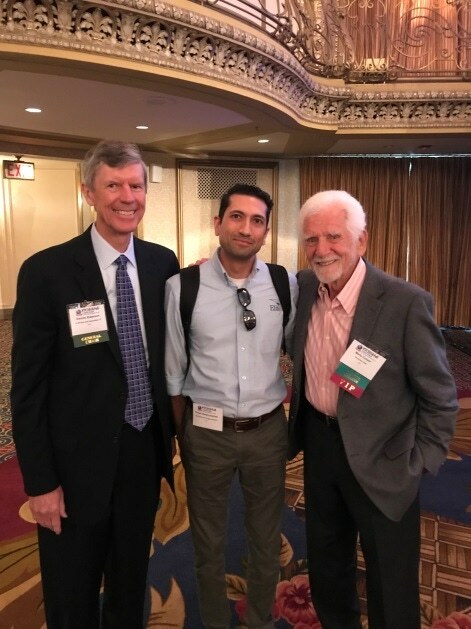 Elite staff have been busy participating in the Mobile World Congress Americas (MWCA) and IEEE Vehicle Technology Conference. Learn more about the key highlights from these events, and more ahead. 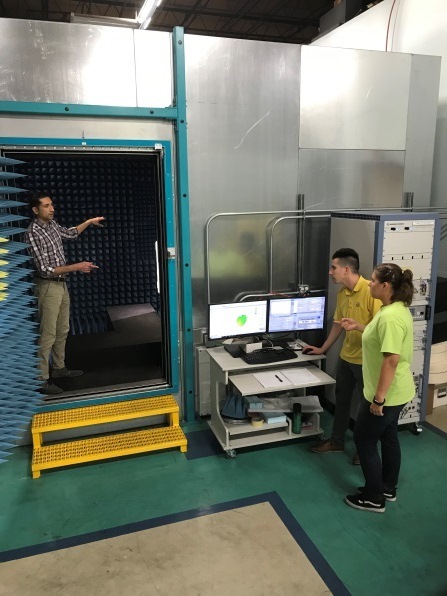 Elite is proud to announce the addition of our new CTIA-compliant antenna test chamber optimized for measurement speed and accuracy of Over the Air (OTA) performance, including Total Radiated Power (TRP), Total Isotropic Sensitivity (TIS), and Received Signal Strength Indication (RSSI). 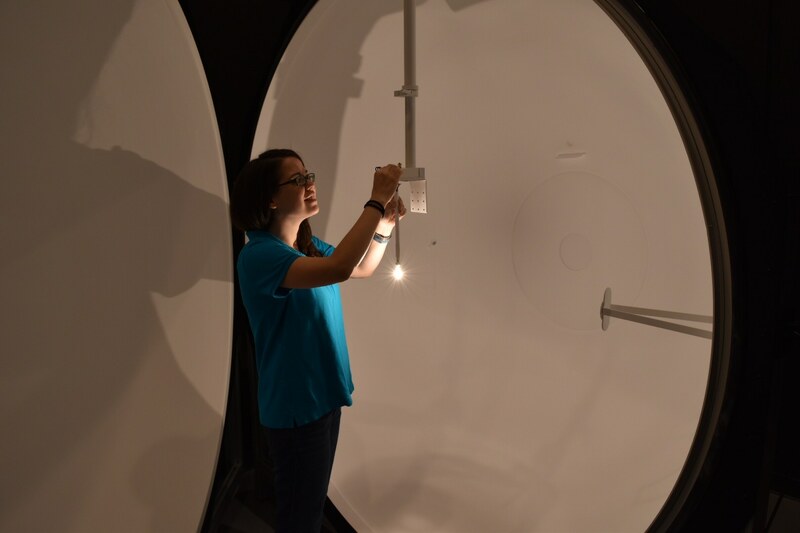 ISO 17025 accreditation from A2LA is a major milestone for our Photometric Testing team and demonstrates our commitment to delivering high-quality testing services for the lighting industry in one location. 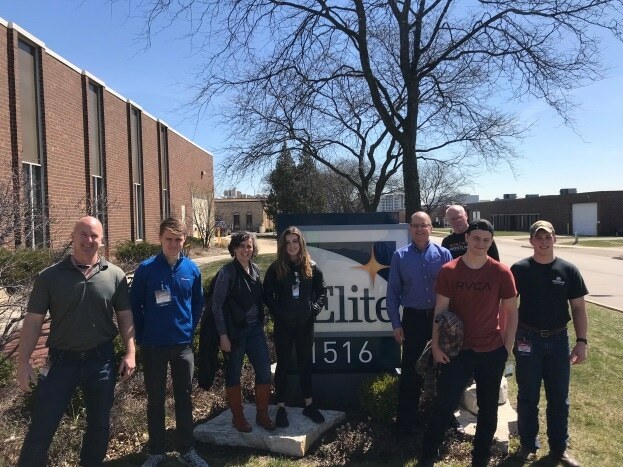 High school students from Oregon visited Elite on their way to the International Bridge Building Contest at the Illinois Institute of Technology (IIT) in Chicago. They learned about the importance of mechanical and materials testing to build lasting structures. 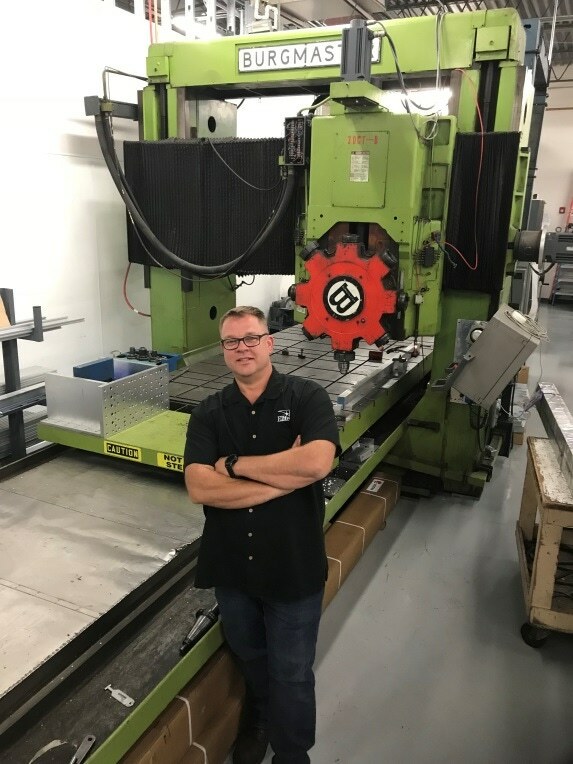 Senior Mechanical and Controls Engineer Todd Bruhl leads Elite's Machining, Automation, and Controls (MAC) team. 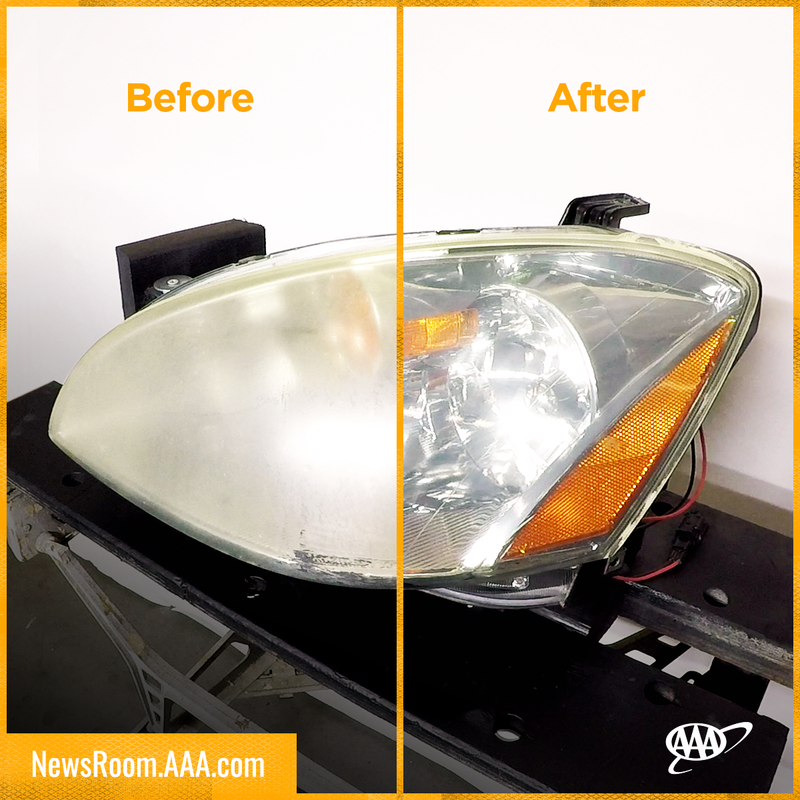 Solving our customers' toughest fixturing and automation challenges is his passion.